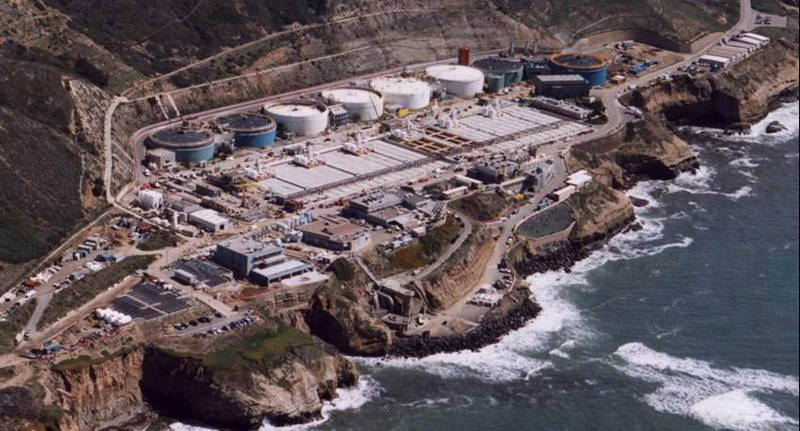 Point Loma Wastewater Treatment Plant: 301(h) waiver denied! History has a habit of repeating itself. Nearly 25 years ago, Heal the Bay was born when Dorothy Green and her friends fought the Environmental Protection Agency’s 301(h) wavier for Los Angeles’ Hyperion Sewage Treatment Plant. Despite Clean Water Act requirements for secondary treatment, Hyperion was spewing effluent with only primary treatment into the Santa Monica Bay and causing massive environmental damage. Contrary to what some argued, sewage was NOT good for the fish! Fortunately for the Bay and its inhabitants, Heal the Bay efforts were successful and Hyperion is now a world-class treatment facility. Who would have thought that a quarter of a century later, Californians would be fighting the same battle again? Will stimulus funds end lawsuits over cleaning L.A. River? Great news from last week. The Obama administration awarded $10 million in stimulus funds to prevent trash from getting in to the Los Angeles River and San Pedro Bay. The shocking pictures of Long Beach after a rain often show a few feet of trash piled along the shore. The L.A. River is so polluted that it ranks on California’s list of impaired waters. The Regional Water Board even approved river specific water quality standards that require zero trash getting in the river by 2014. The so-called Total Maximum Daily Load limit is one of the most far reaching environmental regulations in the country. With the $10 million, the Los Angeles Gateway Region Integrated Regional Water Management Authority (I don’t make up these names) will design and install trash-capture devices to comply with these regulations in the cities of Bell, Bell Gardens, Commerce, Compton, Cudahy, Downey, Huntington Park, Long Beach, Lynwood, Maywood, Montebello, Paramount, Pico Rivera, Signal Hill, South Gate and Vernon. As required under the trash regulation, the full capture devices are designed to prevent 100% of the trash greater than five millimeters in diameter from reaching the L.A.River after a three-quarter inch storm. The L.A. Gateway Authority claimed that the stimulus funds will prevent garbage from trashing the river and the bay, and the funds will create over 100 jobs over the next two years. All great stuff. Congratulations. So why don’t I feel all warm and happy inside? State water power brokers continue to battle over “replumbing” the Delta in the name of “saving” the Chinook and the Delta smelt. They continue to quibble over language in yet another water bond when we haven’t even started spending the last one. But little has been done to make it easy to exploit our most logical source of water: rain. One of the great qualities of rain is that no one has any rights to it until it hits an aquifer or a body of water. As such, agribusiness and ginormous water districts can’t fight over water rights as gravity takes it from the sky to your backyard.